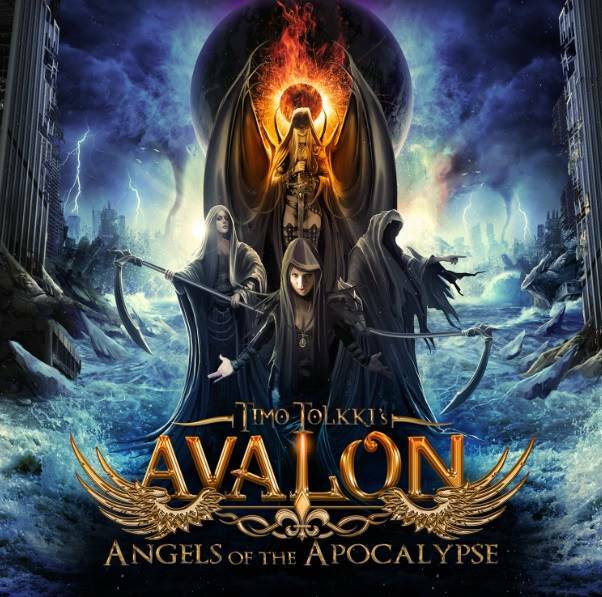 Frontiers Records will release TIMO TOLKKI'S AVALON's sophomore album, "Angels of the Apocalypse" on May 16 in Europe and May 20 in North America. Following the release of the debut album "The Land of New Hope", the "Metal Opera" was met with critical and fan acclaim, entering the national album charts in seven European countries, including a Top 10 entry in Tolkki's home country, Finland. 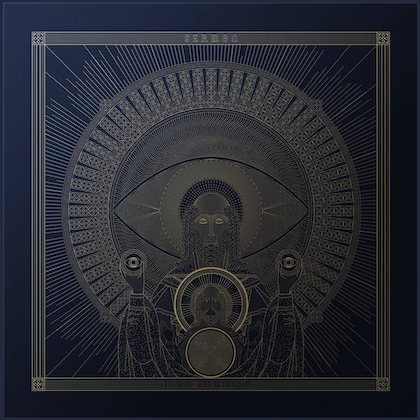 In August 2013, Tolkki flew to Greece to seek the right inspiration for the follow-up album and upon his return he managed to develop a sound that is even more grandiose and symphonic and yet heavier and darker in direction as compared to the debut album. "In August 2012, I planned to release a Metal Opera that had to be a trilogy," says Tolkki. "I am following a specific storyboard in a musical format and this time the musical direction is heavier and darker than the previous AVALON. 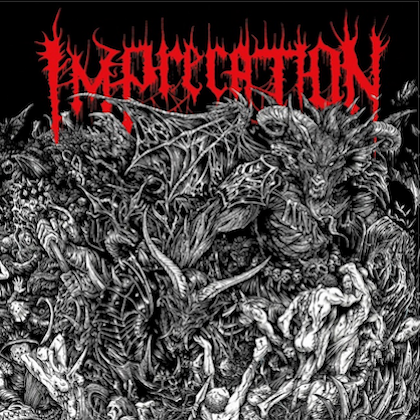 This was deliberate since the Apocalyptic scenes described in the lyrics demanded that". As for the players on the album, Tolkki finally managed to reunite the legendary STRATOVARIUS "Dreamspace" lineup, calling Antti Ikonen and Tuomo Lassila to play keyboards and drums respectively. "It was really nice and brought good vibes and freshness to the album," says Timo. "Definitely the right move." The amazing cast of vocalists appearing this time includes NIGHTWISH singer Floor Jansen — who takes care of the lead vocals on the first single, "Design The Century" — along with Simone Simons (EPICA), Fabio Lione (RHAPSODY OF FIRE), David DeFeis (VIRGIN STEELE), Zachary Stevens (ex-SAVATAGE, CIRCLE II CIRCLE), plus Elize Ryd (AMARANTHE) — who appears again after contributing to the first album — and the stunning Chilean singer Caterina Nix, who is working on her debut album, which is also produced by Tolkki. "Some songs were written with a specific singer in mind, while for some others I decided based on the knowledge that I had on how he or she would perform," says Tolkki. "I am particularly happy of how this record sounds especially two songs, 'You'll Bleed Forever' and the 10-minute title track, are among my favorite ever." The first single, "Design The Century" (featuring NIGHTWISH singer Floor Jansen), will be released digitally worldwide on April 7.